From the “Santa Lucia” train station, take steamboat no. 1 or 2 and get off at Rialto. 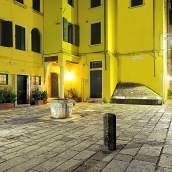 Then walk toward Campo San Bartolomeo, along Salizada San Lio to Campo Santa Marina, where you will find Ca’ Marinella. From highway A4, exit at Venezia Mestre and follow signs to Venezia Piazzale Roma (the city’s car terminal). From here, leave your car in one of the municipal lots or at the Tronchetto parking lot and take steamboat number 1 or 2. Get off at Rialto. From here, follow train directions. Venice’s “Marco Polo” International Airport is located approximately 15 kilometers from Piazzale Roma. You can reach the car terminal by taking the ATVO shuttle or by taking Actv bus number 5 (approximately a 20-minute ride). From here, follow car directions. Alternatively, you can catch a water taxi (30-minute ride) or the Alilaguna shuttle to Saint Mark’s or Fondamenta Nuove. Then, contact our staff to get directions to Ca’ Marinella. 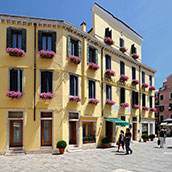 Ca’ Marinella is located on Calle Ca’ Marcello near Campo Santa Marina, one of Venice’s most divine spots, skirted by tourists and near Rialto. 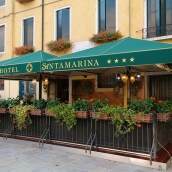 We are five minutes on foot from splendid Saint Mark’s square. 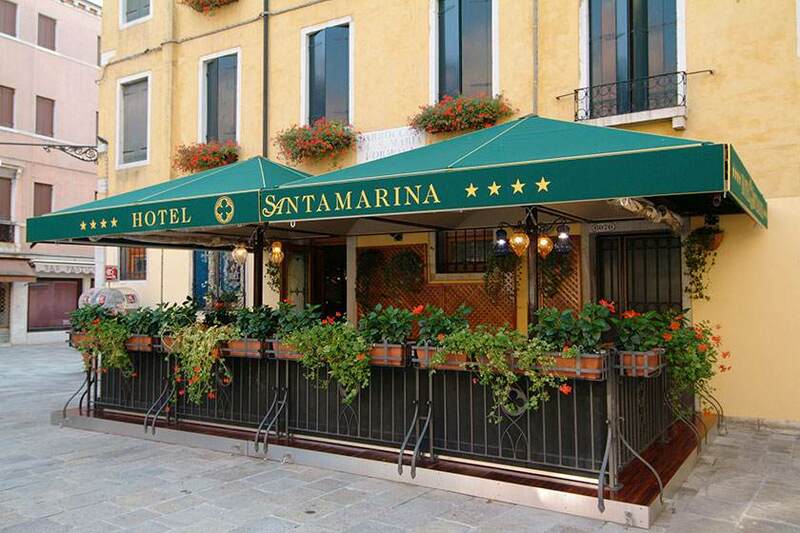 Thanks to its truly enviable location, Ca’ Marinella guests have easy access to all the wonders of Venice, which may be reached on foot or by walking to Rialto and catching one of the steamboats that travel down Canal Grande from Piazzale Roma to Venice Lido. Nearby, you can visit the church of Santa Maria dei Miracoli and the church of Santa Maria Formosa, where the relics of Venice’s former patron saint (before Saint Mark) are kept. 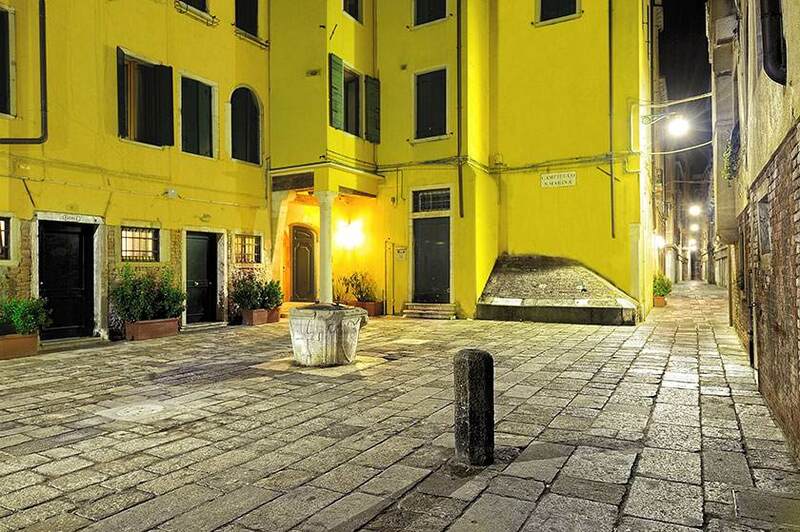 The latter’s charming square provide a good opportunity to discover divine, romantic and authentic Venice, giving life to the ancient sestiere of Castello, where Ca’ Marinella is located. 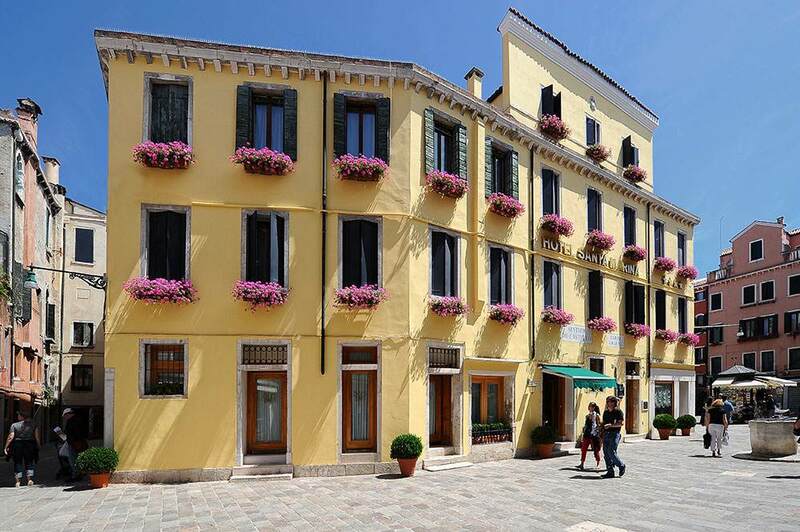 In addition to the splendor of the old city center, Venice offers extraordinary itineraries around its Lagoon, following long paths that reach the islands of Burano and Murano, famous respectively for lace and art glass.